Survival of the human race is at stake! Little Orbit, a worldwide video game publisher, today unveils first gameplay details for the upcoming title, Falling Skies: The Game! Coming to the Xbox 360®, PlayStation® 3 and digital downloads available on WiiU™, Steam, PSN® and Xbox Live®. Based on the popular TNT sci-fi drama, the turn based tactical strategy game will be set in the tense, gritty world of the critically-acclaimed series from DreamWorks Television. Engage in covert tactical operations against the Espheni fighting to survive against alien invaders while also rescuing and recruiting survivors to the join the 2nd Mass. With addictive strategy-based gameplay, players will be immersed into the unique story line with their favorite heroes from the show! With engaging tactical combat and an immersive story driven experience, Falling Skies: The Game will offer players a never-ending list of missions as they join the 2nd Mass and fight the alien invasion including Mechs, Skitters and Harnessed Humans. With a multitude of character skills and equipment upgrades to unlock, players can engage in tactical combat and take different approaches to achieve game-changing objectives. 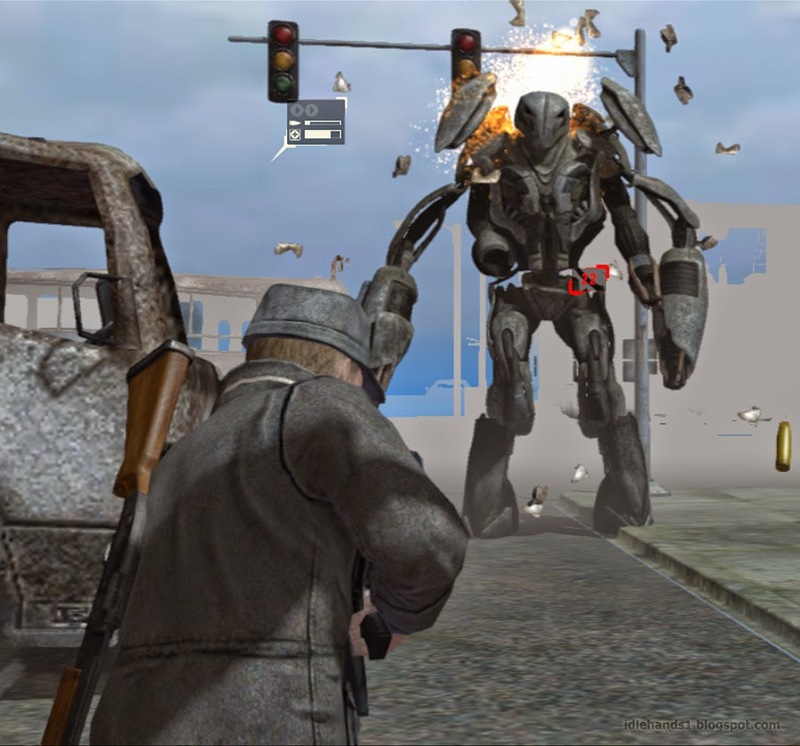 Falling Skies: The Game will also feature dynamic enemy AI and map randomization designed to make every mission feel new and fresh. 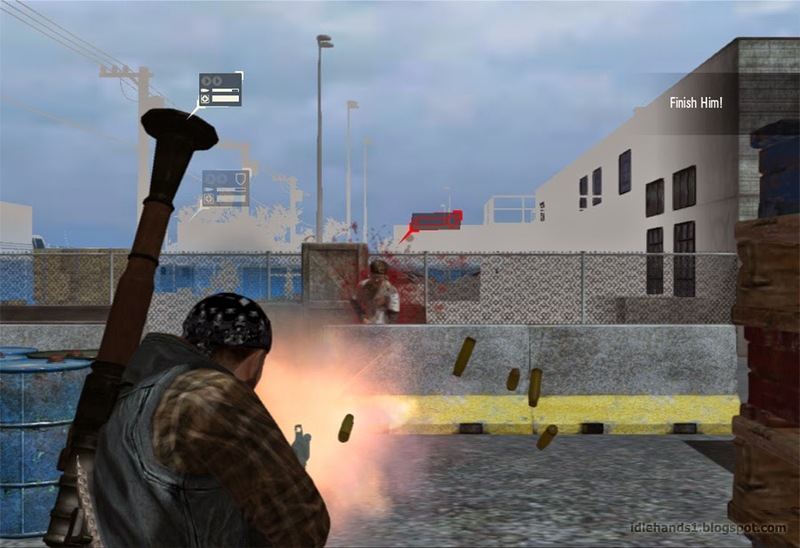 Players will divide their time between two gameplay modes: Resource Management, and Tactical Combat. In between each mission, the player will return to Base Camp; from here the player can perform various tasks such as customizing units, obtaining new recruits, visiting wounded allies, and paying respects to fallen comrades. Most major areas within the base feature various upgrades and perks which the player can purchase and unlock; these can be researched in any order according to the player's needs and available resources, but purchasing some or all of the upgrades will provide a significant advantage to the player in their quest to complete the game's missions! 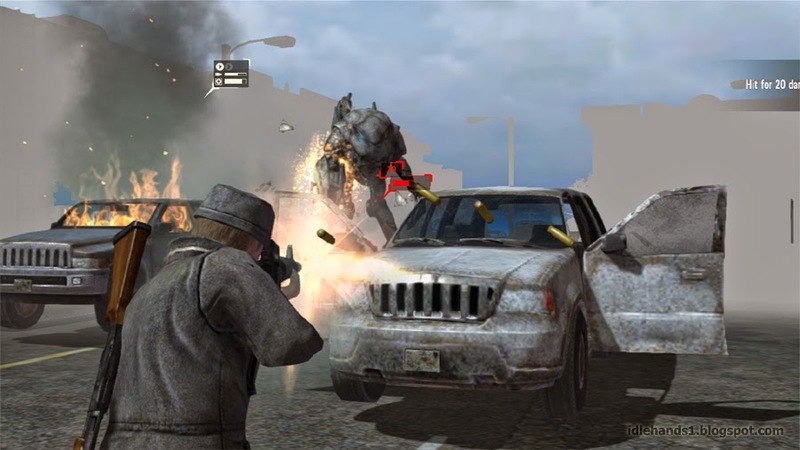 Upon entering a tactical combat mission, the player takes control over each member of the squad in turn, with the aim of successfully completing the mission objective. 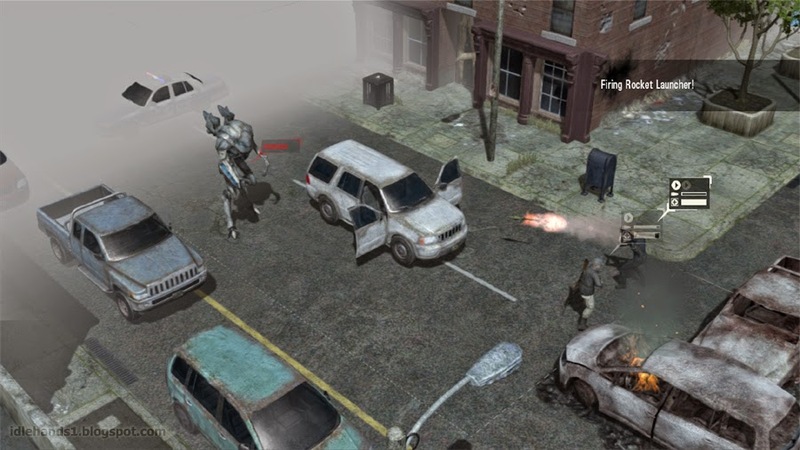 Each unit has a number of action points to spend when it is their turn, and can spend these on various actions such as moving, shooting, using abilities or items, and reloading. Players will need to coordinate the actions of each unit in their squad to work together as a team. Each turn consists of an ally phase and an enemy phase – defeat the enemy before they defeat you! Falling Skies takes place in the chaotic aftermath of an alien attack that has left most of the world completely incapacitated. In the years since the initial invasion, the few survivors have banded together to begin the difficult task of fighting back and rebuilding their lives. Each day is a test of survival as citizen soldiers work to protect the people in their care while also engaging in an insurgency against the occupying alien force. But the battle is just getting started. 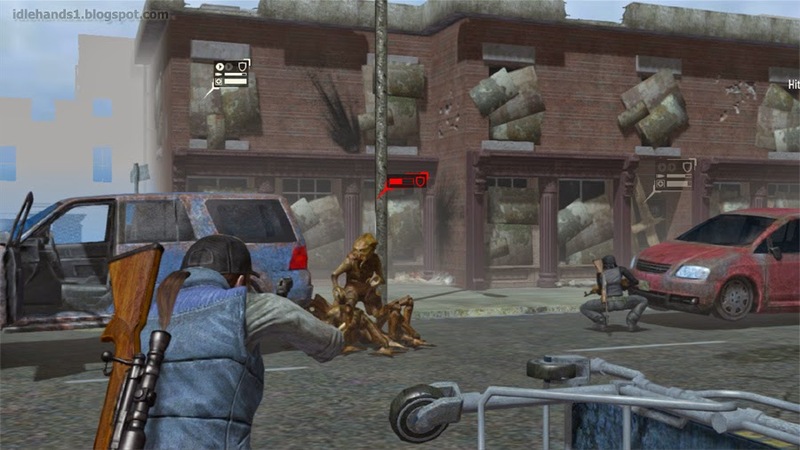 Fans of the show can watch for exclusive media including screen shots and artwork on the official Facebook at https://www.facebook.com/fallingskies and will be able to visit the official game website soon.